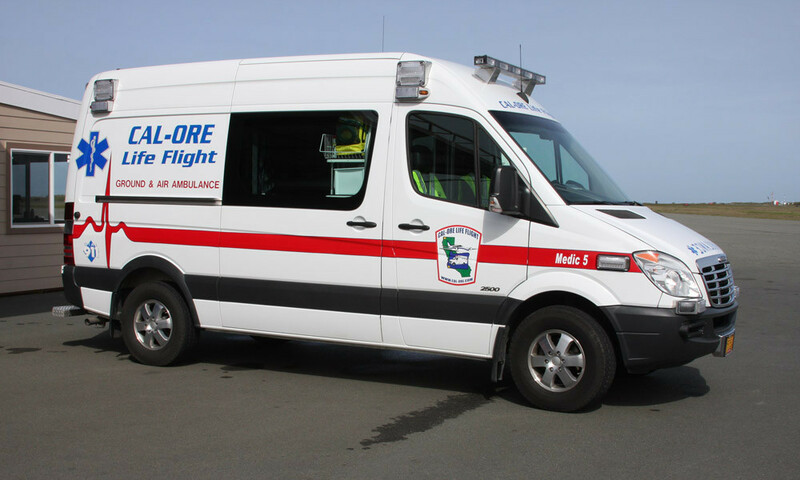 Started in 1998, Cal-Ore Life Flight, an award winning leader in medical transportation provides safe, caring and dependable ground and air transportation medical emergencies—24 hours a day, seven days a week. 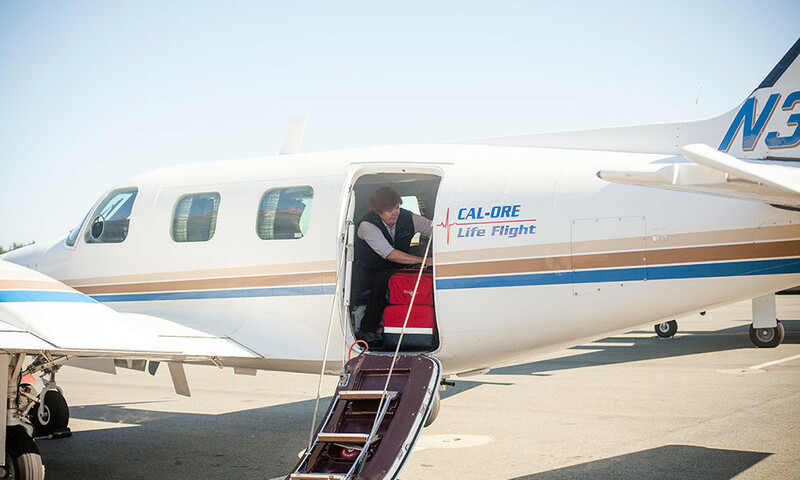 Cal-Ore’s professional staff consists of more than 60 highly trained and experienced individuals, dedicated to serving patients with the utmost care and safety. 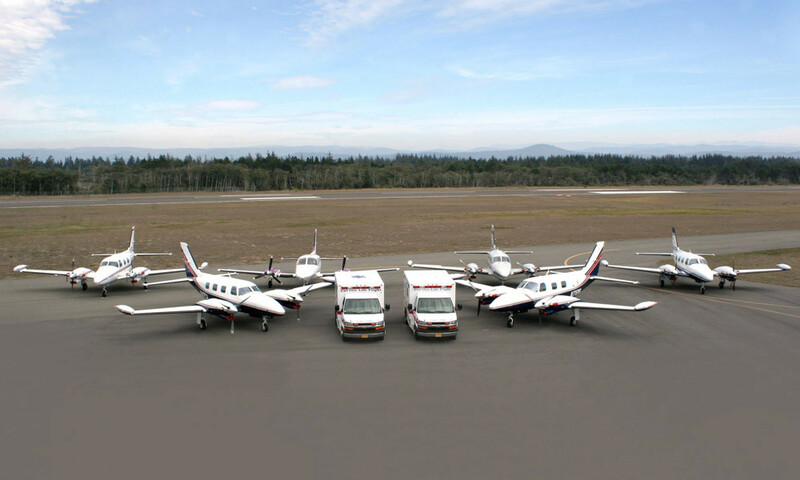 Their six aircraft transport patients to destinations throughout California, Oregon and other bordering states as authorized by the sending physician. 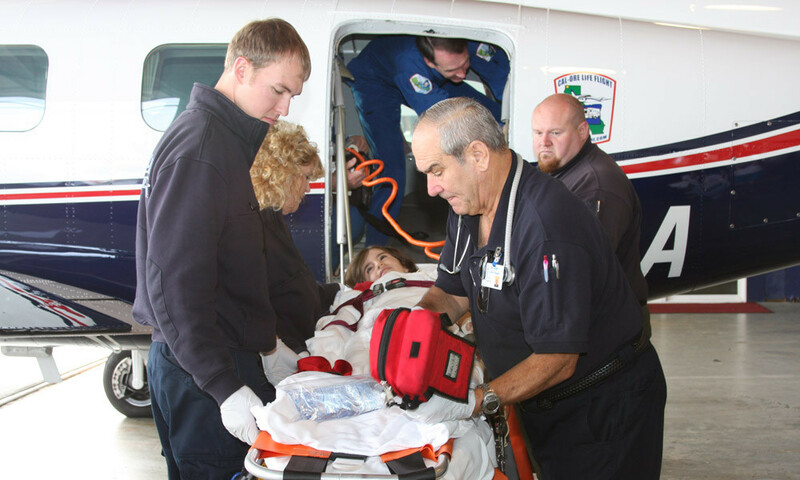 Eight late-model ALS ambulances respond to more than three thousand 911 calls annually. 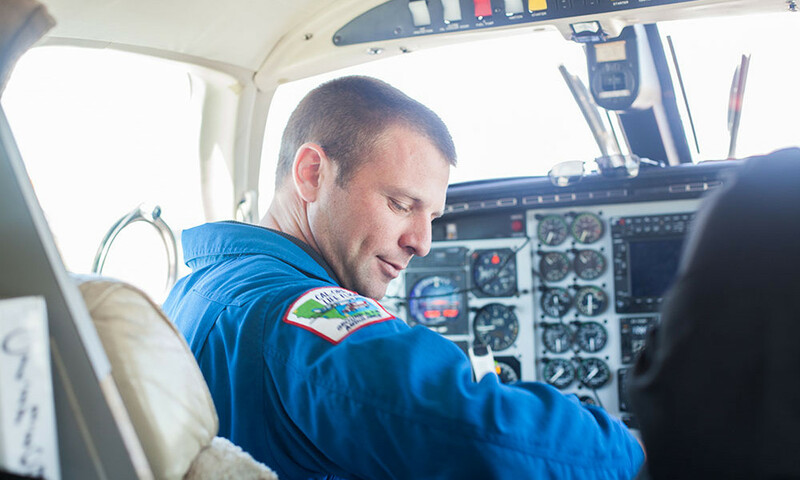 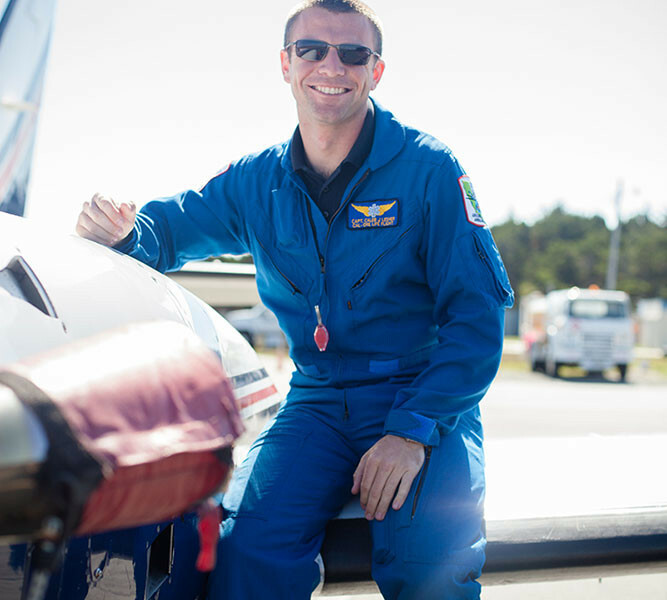 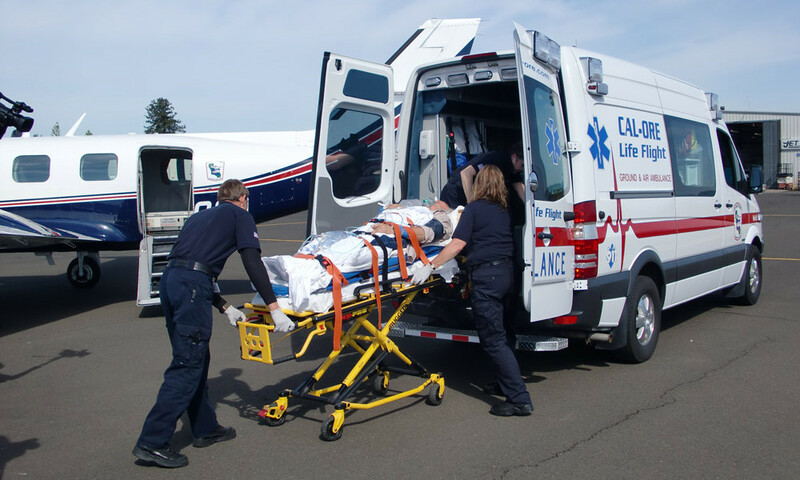 Since inception, Cal-Ore has responded to more than 50,000 air and ground ambulance calls. 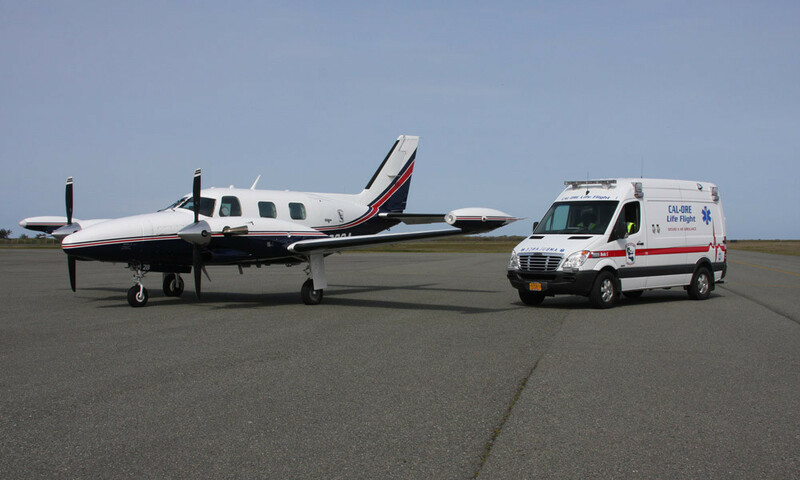 With air ambulance bases in Crescent City, Eureka, and Arcata, California; and ground ambulance bases in Brookings and Gold Beach, Oregon, Cal-Ore Life Flight serves the isolated North Coast of California in a manner that ONLY a local program can. 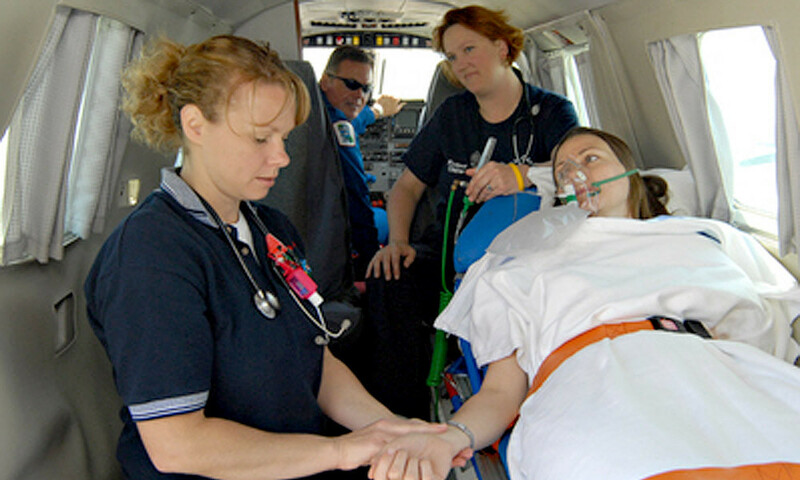 They focus on building relationships with hospital and pre-hospital providers and embedding themselves into the communities they serve. 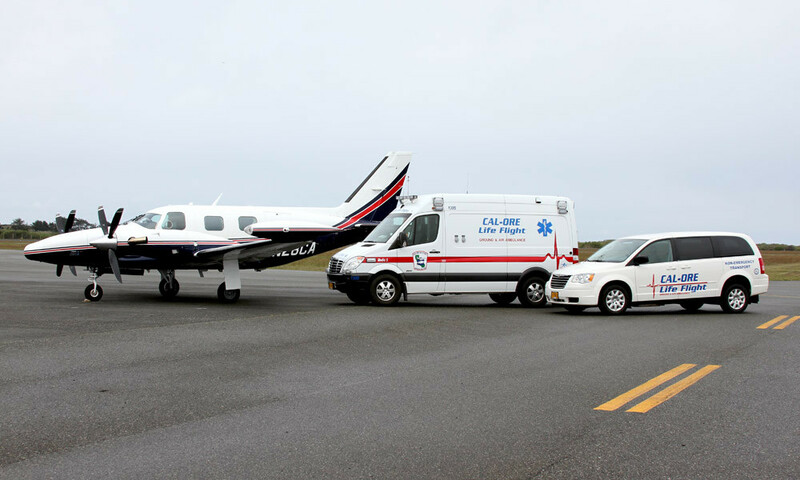 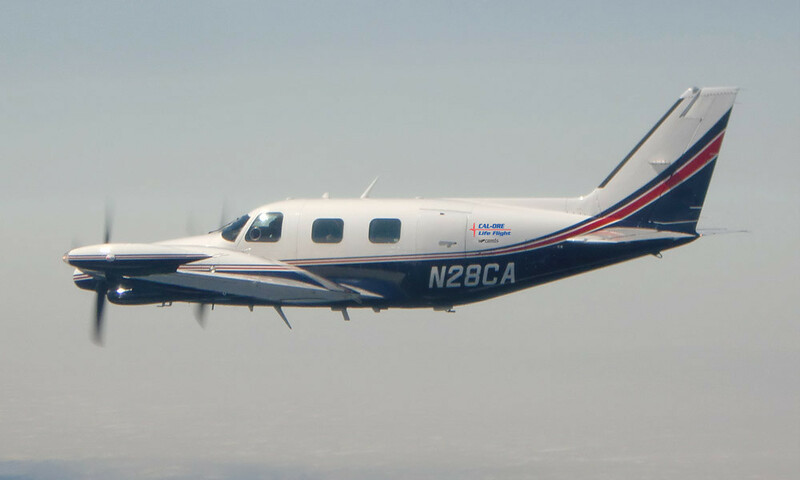 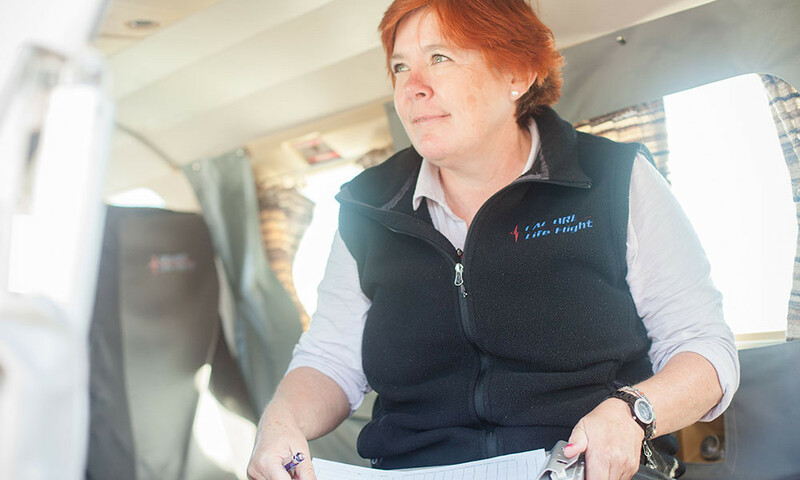 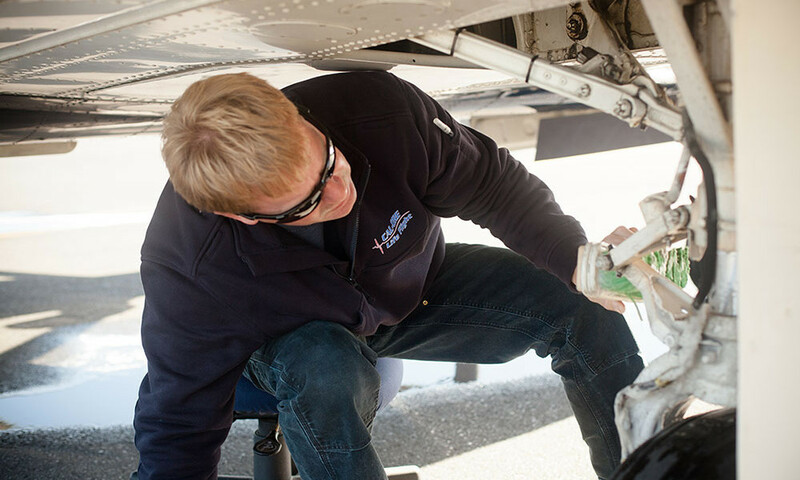 In 2011, REACH Air Medical Services and Cal-Ore Life Flight announced the merger of their two privately-held companies, creating the most comprehensive network of medical air and ground transportation in the Western United States. 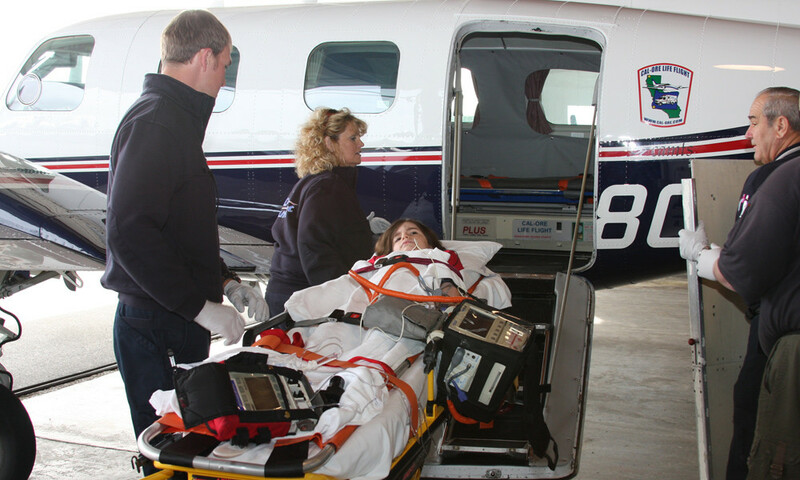 If you would like to share your story about being transported by Cal-Ore Life Flight, please email us and we will contact you for more information.